The weekend before last, I ran 10K. Last weekend, I ran 7K through rain and mud to review those Adidas shoes. 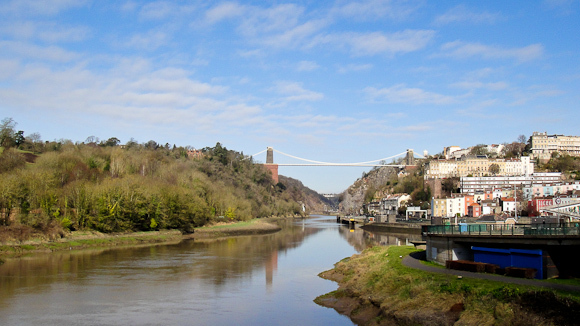 Both runs involved climbing from river level up to above the height of the Suspension Bridge. Today, I looked out of the window at the spring sunshine, and decided to give myself a break. So I just did a quick 5K along the towpath. Sometimes, it’s nice just to go for a little jog! I might get out for something longer during the week.